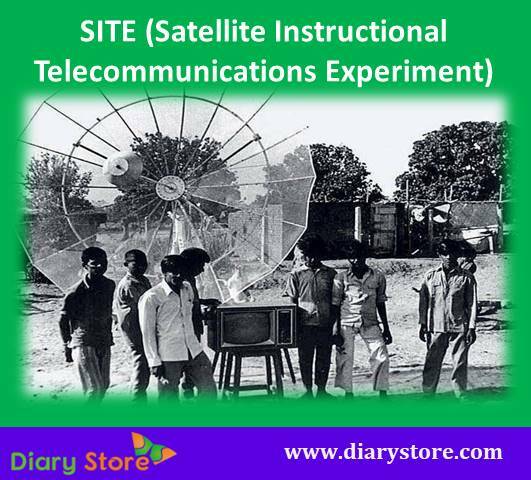 As a following episode to the SITE (Satellite Instructional Telecommunications Experiment) of Indian Space Research Organisation, a joint project with the Post and Telegraphs Department, named as STEP was taken up during 1977-79 availing the services of Indo-German “Symphonie” satellite. 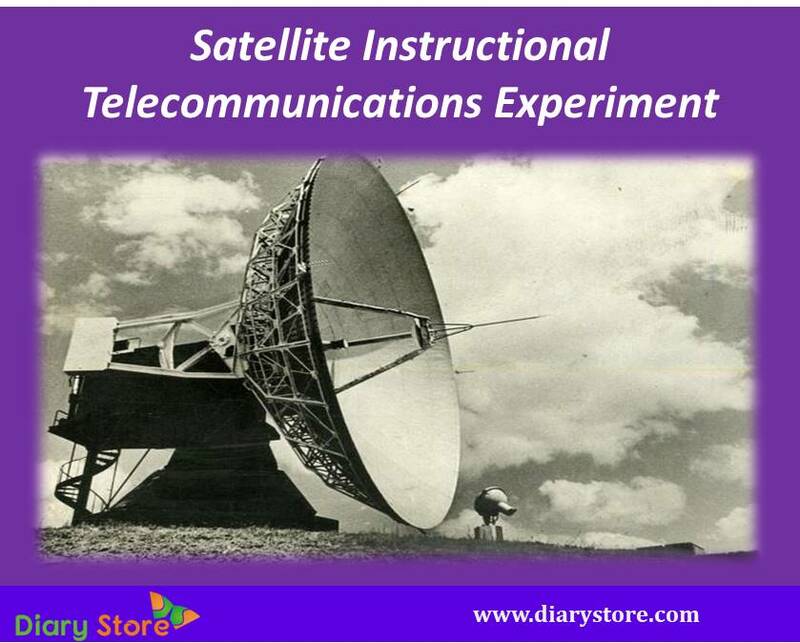 STEP is the acronym for Satellite Telecommunication Experiments Project. Encouraged by the successful results of the earlier attempt SITE which was acclaimed as “the largest sociological experiment in the world” between 1975 and 1976 when about a total of 2,00,000 people dwelling in 2400 villages of different sates were acquainted with the national development oriented programmes using ATS-6 (American Technology Satellite), ISRO pondered over the more effective and extensive communication methods. The main objective of the STEP was, through the use of geosynchronous satellites, to verify the efficacy and maintain domestic communications increase the competence and experience in design, manufacture, installation, maintenance of different ground segment facilities and establish adequate indigenous capability for the proposed domestic operational satellite system, for India. SITE has been the precursor for the Kheda Communications Project (KCP) which was a ground experimental station in the Kheda district of Gujarat state for transmitting the need-based guidance, focusing on specified villages in the district. The KCP was able to broadcast local and national satellite television programmes when 650 television sets were provided in about 400 villages. To propagate the national welfare programmes more attractively, television serials, folk drama, puppet shows were used to preach the social norms like family planning, gender parity, caste tolerance, anti-dowry system, mandatory primary education for girls along with boys, maintenance of hygienic environment, non-wastage of water resources, rationed consumption of electric power, modern techniques in agriculture/horticulture. The Kheda Communications Project received the prestigious UNESCO award in 1984 for rural communication efficiency. The ideals of SITE were successfully carried out on an experimental basis in making the rural populace acquainted with the educative lessons as a basic step for social progress of bucolic community. STEP was followed by wider decentralization of television communication system and India has been in subsequent years the cheerful recipient of direct live telecast of international games and other important global events through another milestone in Indian telecommunications, called INSAT.